If you’re looking to fill up your house with wireless chargers then you can’t go wrong with ANKER”s 10W wireless charging pad. 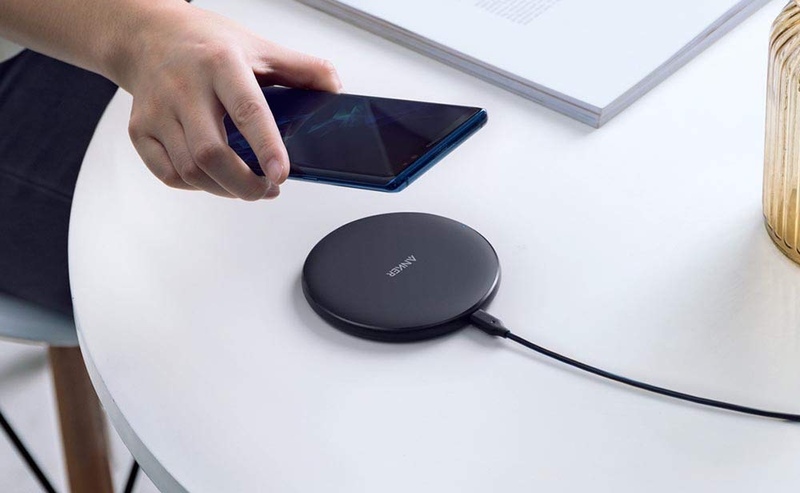 ANKER’s rise to fame includes a wide range of wireless chargers in the portfolio as well. This includes their famous 10W charging pad. It’s as simple as a wireless charger can get and is able to pump out 10W of power if you pair it with a Quick Charge 3.0 wall adapter. 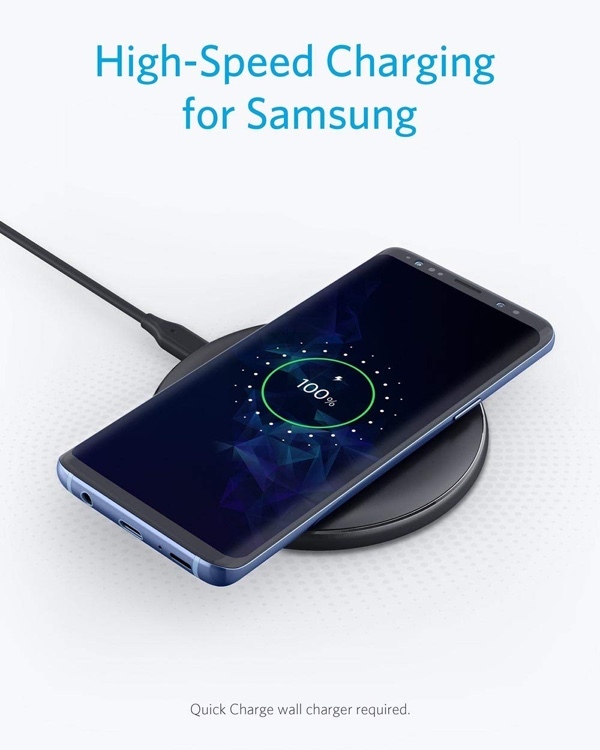 This particular wireless charger has a non-slip finish at the top that ensures that your smartphone stays in place during the process of charging. What’s more important here is that this charger is compatible with every single smartphone out there as long as it supports the Qi standard. The vast list of supported devices includes the latest iPhone lineup, a plethora of Android devices, including the Galaxy S9, Note 9 and more. Though this charger will easily push out 10W of power, but remember that it is limited to devices that actually support that much input over the Qi wireless standard. If you have an iPhone, your speeds will be limited to just 5W, which might sound like Stone Age speeds but hey, it could’ve been worse. If you are interested in this charger, simply head over to the link below and add the product to your cart. There are no special discount codes to play around with. It’s a flat discount, something which we absolutely love.